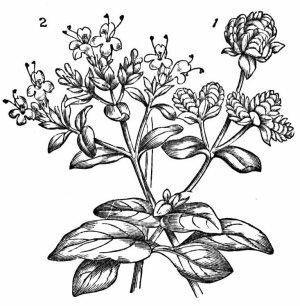 Marjoram essential oil was used by the ancient Greeks. It is a soothing, comforting and warming essential oil. The plant was traditionally used as an appetite stimulant, to reduce fevers and to relieve asthma. The essential oil is now used extensively as an anti-inflammatory, rubeficient (to aid circulation) and as a warming analgesic for muscle aches, rheumatic pains and strains. Origin: Egypt. Steam distilled from the flowers and leaves of the herb. Middle note. Marjoram is an herb that is steam distilled from the flowering tops and leaves to produce an essential oil that is yellowish in color (darkening to brown as it ages). Some of its countries of origin are the Mediterranean, Yugoslavia and Hungary. While it has many chemical components, some of them are borneol, camphor, origanol and pinene. Marjoram essential oil’s outstanding contribution to the world of aromatherapy is its ability to be warming to both the body and the mind. Marjoram is an excellent essential oil to use when dealing with diseases that affect the ability of the individual to breathe (asthma, bronchitis, colds). When used in a steam inhalation it is quick to clear congested breathing passages. It is warming while having analgesic and sedative properties. 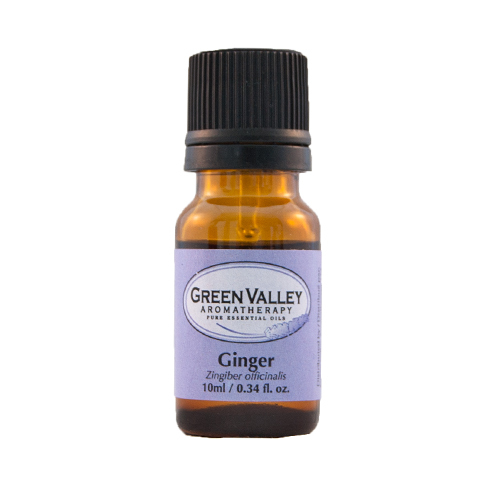 For those with a persistent, tickly cough this oil can be blended into a carrier to be massaged onto the throat and chest area (great before bed with the sedative aspect). 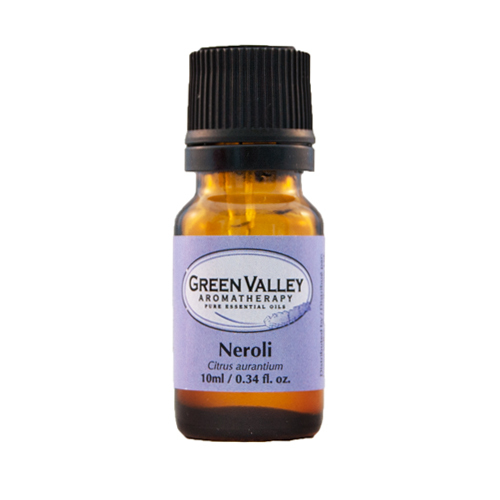 For insomnia, this oil is a great one to use, especially when combined with lavender essential oil, in a warm bath before going to bed. Marjoram essential oil is also a vasodilator, making it a good oil to use in the treatment of high blood pressure and heart conditions. It is a good essential oil to add to your post work out massage oil, as its ability to improve localized circulation will help to transport the toxins left in the muscles (due to the heavy exertion) away and out of the body. On an emotional level, those individuals who are lonely or grieving may use Marjoram essential oil for a short period of time. This oil also has the reputation of being used as an anti-aphrodisiac! Marjoram blends well with Cedarwood essential oil, Chamomile essential oil, Cypress essential oil, Eucalyptus essential oil, Lavender essential oil, Mandarin essential oil, Orange essential oil, Nutmeg essential oil, Rosemary essential oil, Thyme essential oil and Ylang ylang essential oil. Care must be exercised not overuse this essential oil. In too large a quantity it can become stupefying. Keep in mind, also, that when using this oil it can dull the senses while inducing drowsiness. Avoid with low blood pressure and depression. Avoid in the first trimester of pregnancy.